Anne Bowman is a native of Albany, NY and earned a Bachelor of Science degree in Nursing from Russell Sage College of Troy, NY. Six years later she earned a Bachelor of Music degree (organ performance) from the University of Texas, El Paso while working as an ICU nurse. 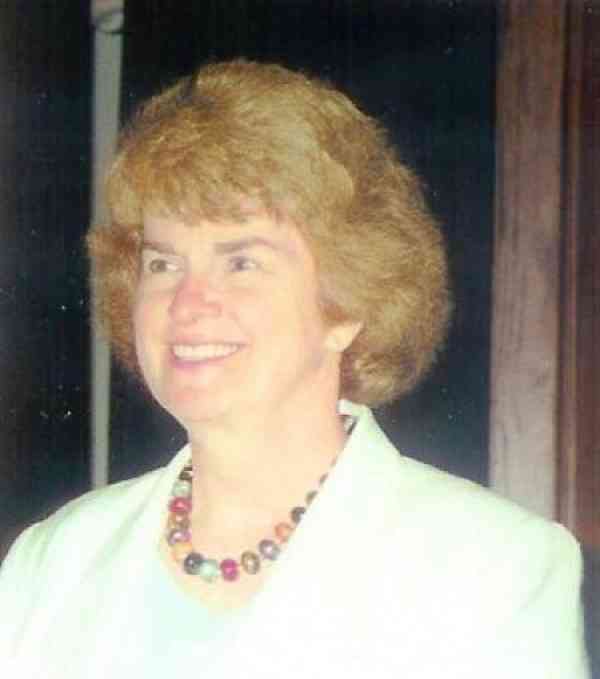 She subsequently taught piano, organ and theory in El Paso from 1969-1991 and in Plano, Texas since 1991. Her organ teachers were Fred Kalohn of Albany, Dr Friedrich Ehrlinger of St Sebald’s Church (Pachelbel’s church) in Nurnburg Germany, and Mary Frances Thomas of El Paso. For three years, she sang with the Sebalder Kantorei directed by Dr Ehrlinger while living in Nurnburg. She studied Suzuki piano method with Haruko Kataoka and is recognized by the Suzuki Association of the Americas as a Teacher Trainer. Mrs. Bowman teaches piano at all levels including teachers, gifted and talented students, blind and handicapped children and children with learning disabilities. She has taught at piano music camps in Texas, Utah, and Kentucky and for Houston and Dallas Pipe Organ Encounters. She has worked since 1957 as a church musician for many different faiths, is a past dean of the El Paso AGO, and now enjoys singing in a good choir. She is the widow of a Presbyterian minister and has five adult sons and five grandchildren.